Interior Minister and Deputy Premier Matteo Salvini said Monday that Italy will not accept any lessons after Michelle Bachelet, the United Nations' new human rights chief, said the UN wants to see a team over reports of migrants facing attacks and racism. 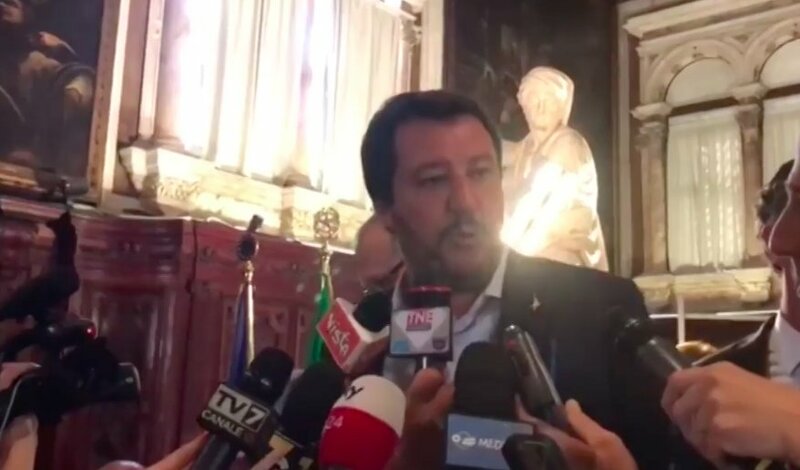 "Over the last few years, Italy has received 700,000 immigrants, many of whom were illegal, and it never received any cooperation from other European countries," Salvini said. "So we don't take lessons from anyone, least of all the UN, which has again proved itself to be biased, pointlessly costly and badly informed. [...]"Before doing checks on Italy, the UN should investigate its member States who ignore basic rights like freedom and equality between men and women". Is the UN ever going to investigate attacks carried out by economic migrants against European natives?